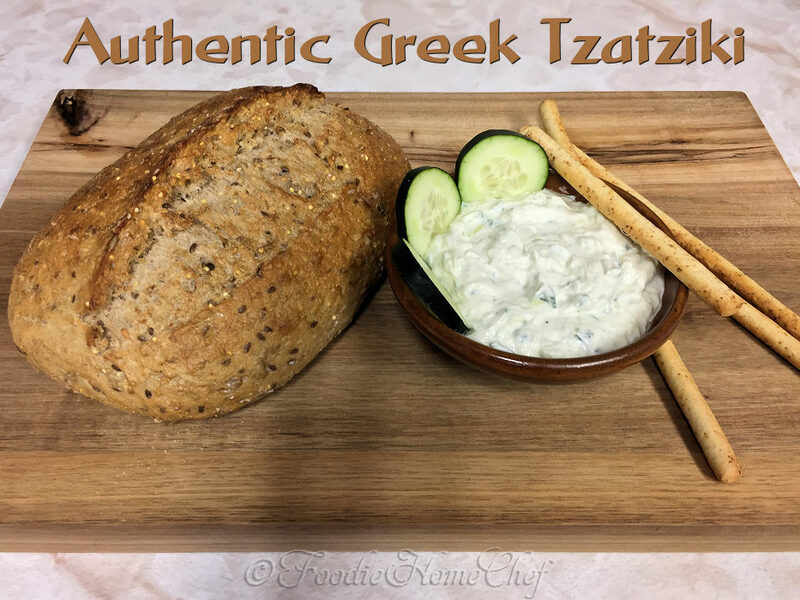 Serve this, as a refreshing dip, with hunks of artisan whole grain crusty bread and/or bread sticks as a snack or appetizer. The Greeks also serve it with roasted lamb or any kind of grilled meat. 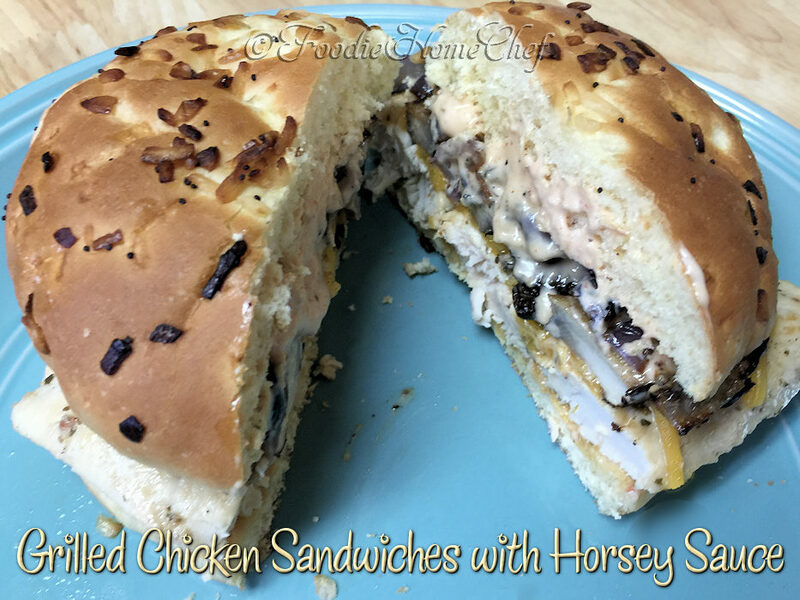 I also love to serve this with an assorted vegetable platter & it's even good as a healthy sandwich spread. 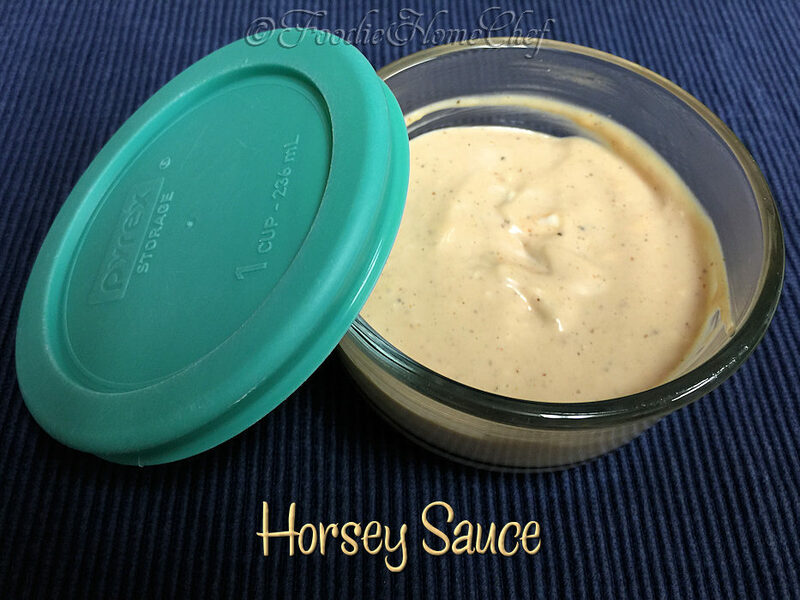 The uses for this sauce/dip is really limitless! Gawd, I am such a Foodie... 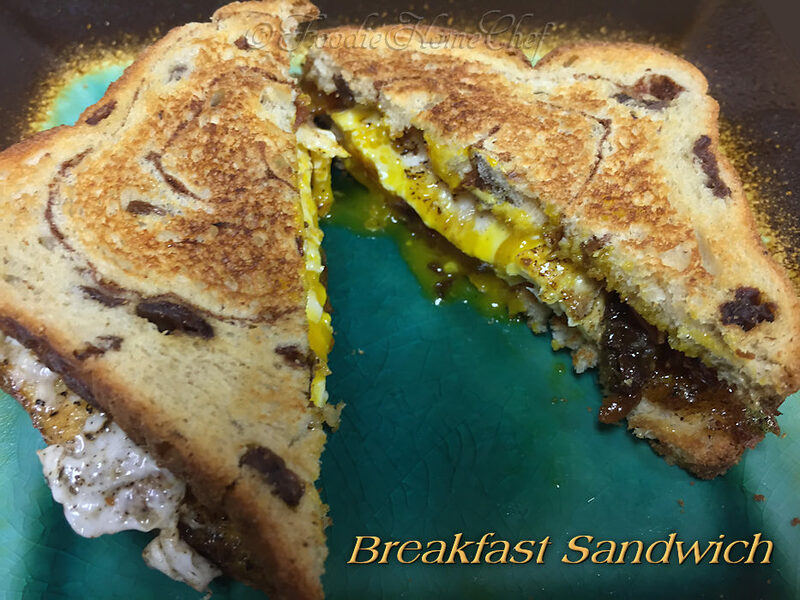 I actually dreamt this sandwich to life while I was sleeping one night! Good thing I remembered it when I woke up & made it that morning for breakfast. 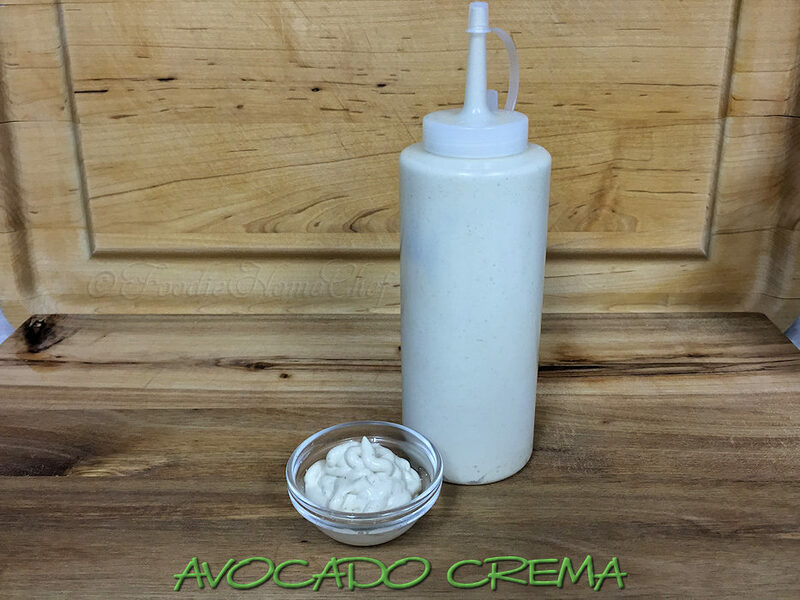 It tasted just as great as I imagined it would... it's salty & sweet, easy to prepare & oozing with deliciousness, so what's not to love? 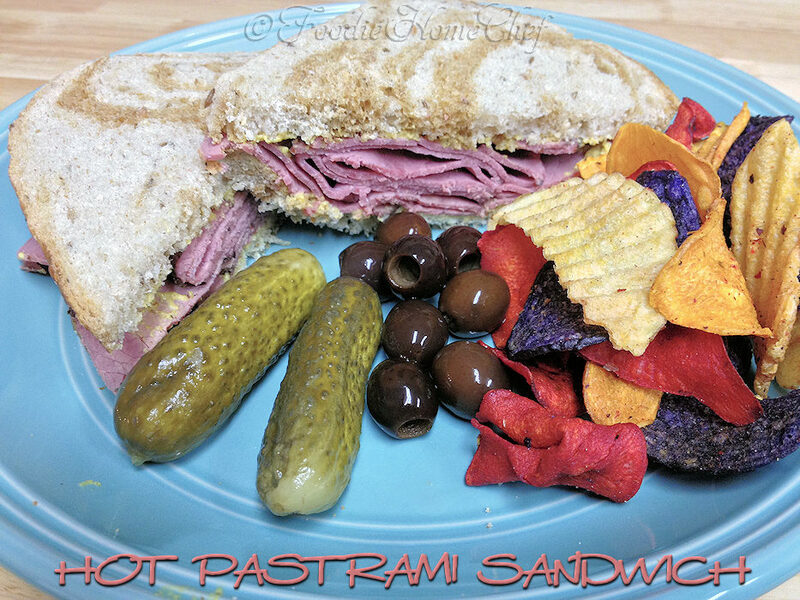 Seriously delicious & one of my favorite sandwiches that I actually get cravings for! 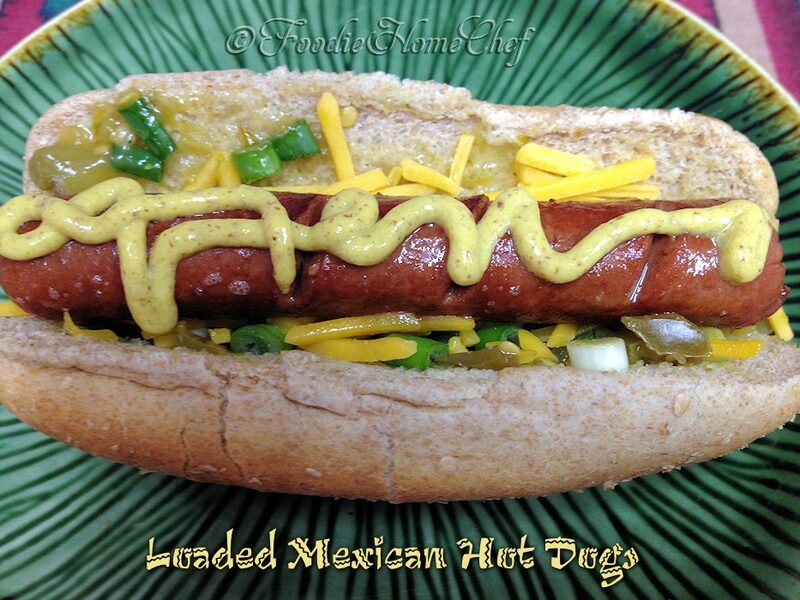 Try this recipe & you'll see what I mean. This is one of my favorite indulgences. Years ago I used to eat both bagel halves in one sitting. 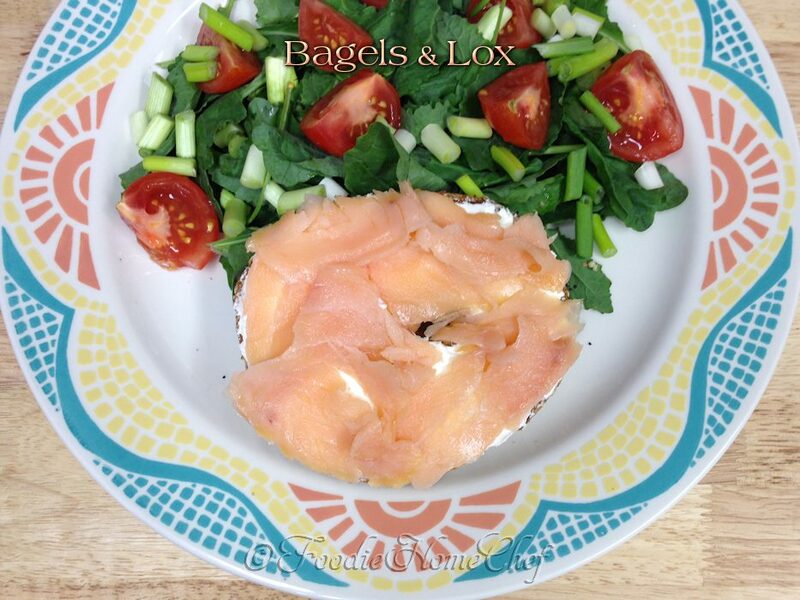 Now, with the price of lox up in the stratosphere & in order make this meal lighter & healthier, I only eat half the bagel & compliment it with a side salad with a little dressing on top. 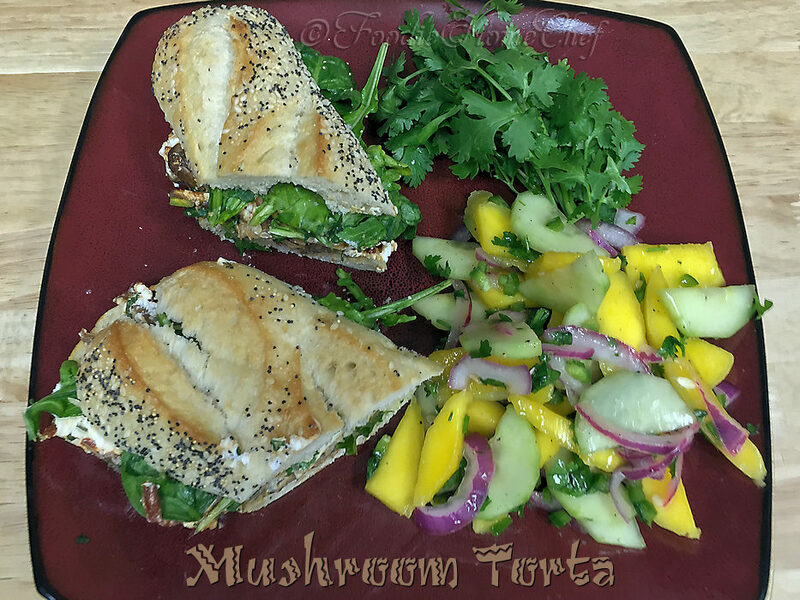 Without the side salad this makes an easy breakfast, with the salad it's great for brunch or lunch. 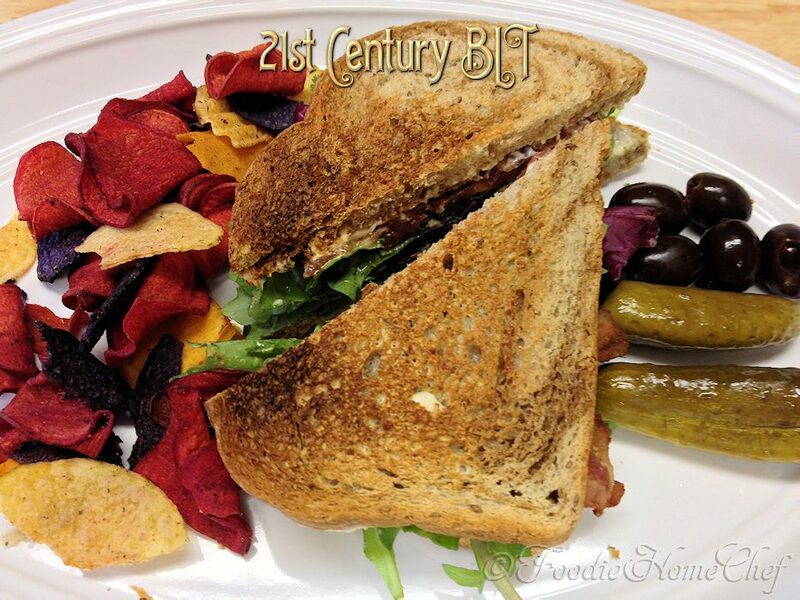 I've updated your standard BLT to a healthier version fit for the 21st century... enjoy!